Our lawyers in Bahrain provide a wide range of legal services suited to local and foreign business owners. The Kingdom of Bahrain is home to some of the most important international financial institution, offering business opportunities for local and foreign investors in the banking and finance sector but also tourism and other industries. Manama, the capital city, is also one of the financial hubs in the Persian Gulf Region. With such a strong presence from many international businesses, it is only natural for foreign investors to be looking for reliable and professional legal services, suited to their needs. Taking a few steps and performing thorough due diligence is always recommended for those who wish to find a good lawyer in Bahrain. We present some of the most common practices as well as highlight the main types of services offered by our attorneys, which are commonly offered by law firms in Bahrain. ask for referrals: you can ask other people or business owners who have already requested legal services in Bahrain. make a list: whether or not you rely on recommendations only, you should make a list of the final candidates. background check: you can perform a regular check on a selected law firm to find out their rate of success. interview: you can schedule a meeting with more than one law firm in order to determine if working with them is suitable. One of the common manners in which individuals and business owners can select between the services offered by our lawyers in Bahrain is to ask for personal referrals. 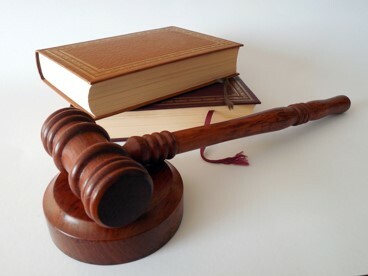 Talking to other business owners or individuals who have experienced the same legal issue is useful in finding not only a lawyer but also gaining insight into a particular legal issue, finding out how others have solved a problem and having a good base of honest opinions about how others have worked with a particular professional. Asking for personal advice is, however, only the first step for those who want to find a good lawyer in Bahrain. This should represent only the preliminary research as it is not recommended to select a lawyer to work with based solely on someone’s recommendation, even if the person making the personal referral is a professional in a certain business field. Apart from asking for personal recommendations, you can also perform a personal search, based on the legal specialties that are of interest to you. 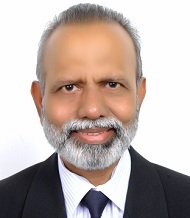 For example, when looking for services related to company formation in Bahrain, you may want to look for corporate attorneys who have a good track record and who specialize in providing specialty services for the incorporation of a business as well as hiring employees – two of the first steps a foreign investor will need to handle when he decides to open a company in Bahrain. Many law firms in Bahrain are full-service firms that offer a wide range of services. It is likely that you will be working with one or more lawyers from the same company, depending on the services you need. For example, you can first work with a company formation lawyer and then you can be referred to a tax lawyer in order to handle particular taxation issues, especially in the case of foreign businesses in Bahrain. The practice areas in which a certain lawyer specialized in are important as they reveal his or her experience in a particular field. Our lawyers in Bahrain specialize in civil and commercial litigation as well as alternative dispute resolution methods such as arbitration. You can perform a more thorough search to find out if the chosen lawyers in Bahrain are licensed by the Ministry of Justice and Islamic Affairs. A lawyer can be registered in the Practicing Lawyers Rolls, or in the Licensed Lawyers before the Court of Cassation. Some lawyers in Bahrain can also be transferred from the Rolls of Lawyers to the Non-Practicing Lawyers Rolls, therefore it is useful to verify what their status is. Foreign nationals who travel to Bahrain for business purposes can sometimes look for lists of law offices that offer services at the local embassy. The law firms in Bahrain listed by an embassy are purely for an informational purpose, nevertheless, they can be a good starting point for foreigners because they can include details about whether or not a certain law firm has worked with nationals from that country. Conducting a thorough research on a particular lawyer’s accreditations and areas of practice, as well as gaining insight into the law firm’s general practice as well as favorable cases is important. However, no matter how successful the company, when choosing from the different law firms in Bahrain it is also important to be able to have good communication with your designated lawyer. It can be a good idea to visit the law firm’s office as well as have a preliminary discussion with one of their lawyers in order to find out how your requests are perceived and to determine their willingness to collaborate with you. Being sure that the lawyer is open to your proposed type of cooperation is important, as the communication between the client and the lawyer is valuable. 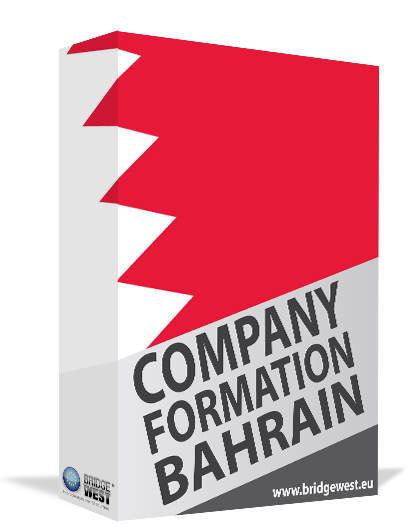 Foreign investors can choose to work with our lawyers in Bahrain when they first open a company in Manama. For tailored company formation services, we invite you to contact our company formation agents.